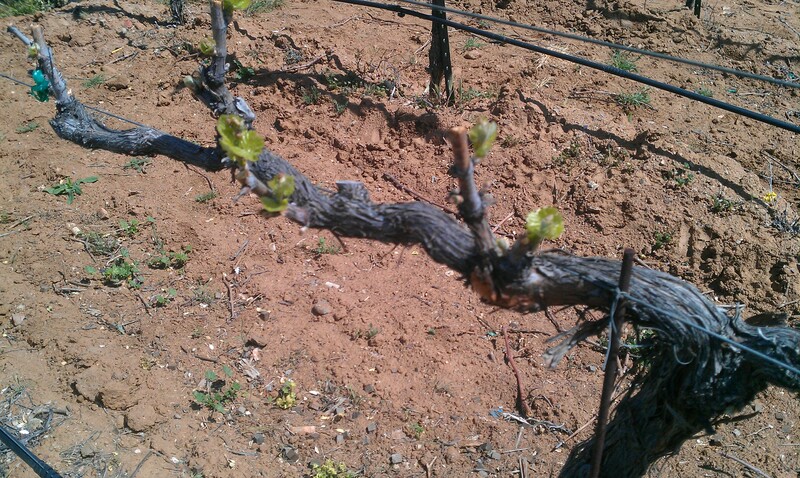 Here is a fun and interesting wine fact…Budbreak, the first stage of growth for the vine, requires 50F temperatures to begin. 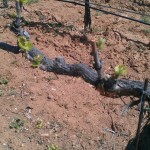 Our chardonnay the buds have started to break. 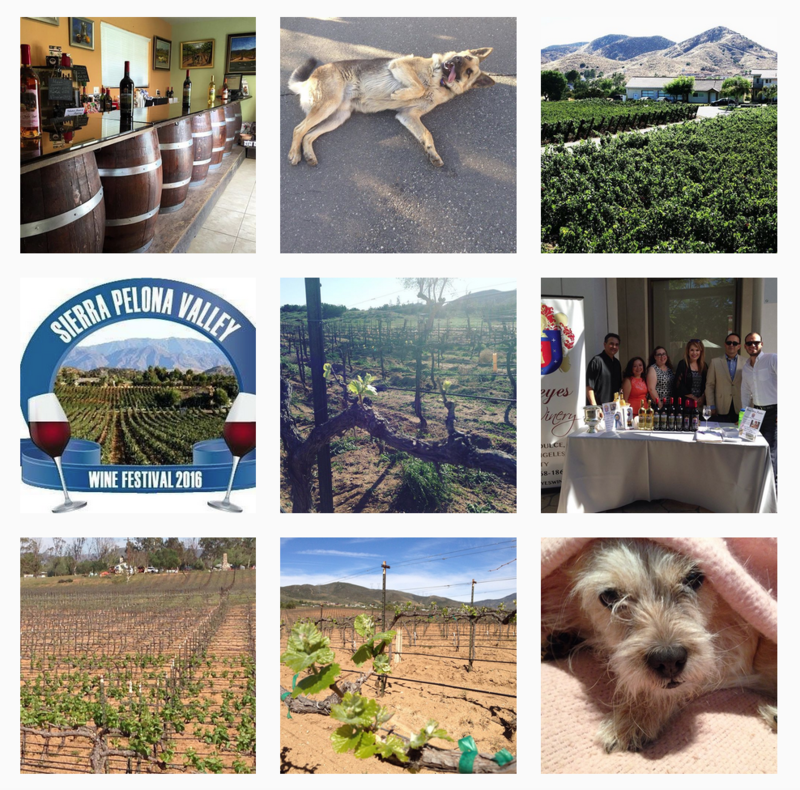 Come visit us this week and see the chardonnay vines, then taste our newest release 2011 Zinfandel.